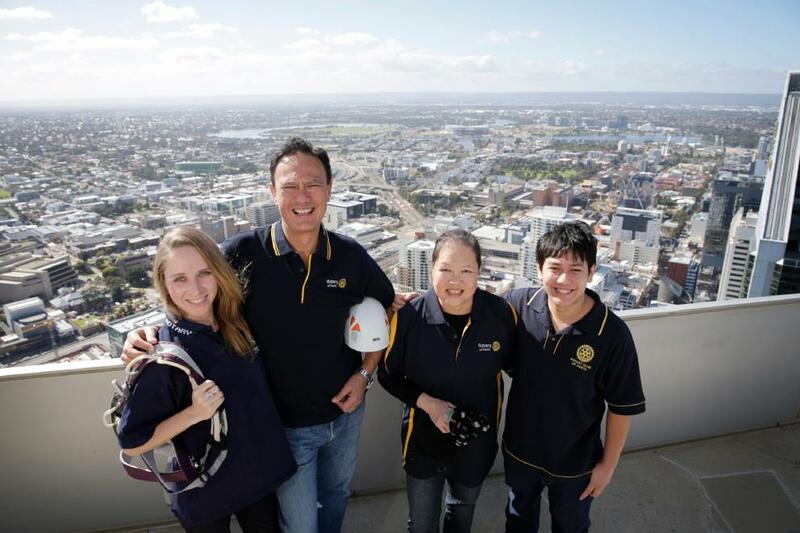 “It’s fair to say our ‘superheroes’ are having a few sleepless nights imagining the moment they step into space 220m above St George’s Terrace,” Mr Hirsch said. The annual Central Park Plunge is in its second year and money raised goes to Ronald McDonald House Perth, The Fiona Wood Foundation, Anglicare WA and Kids’ Camps. Four ropes will descend the side of Central Park from September 2-4 with teams of four making their way down.